The Grand Mufti of Jerusalem has condemned the plans to move the US embassy in Israel from Tel Aviv to Jerusalem, which were earlier announced by President-elect Donald Trump. The mufti said it would be an “assault” on every Muslim in the world. 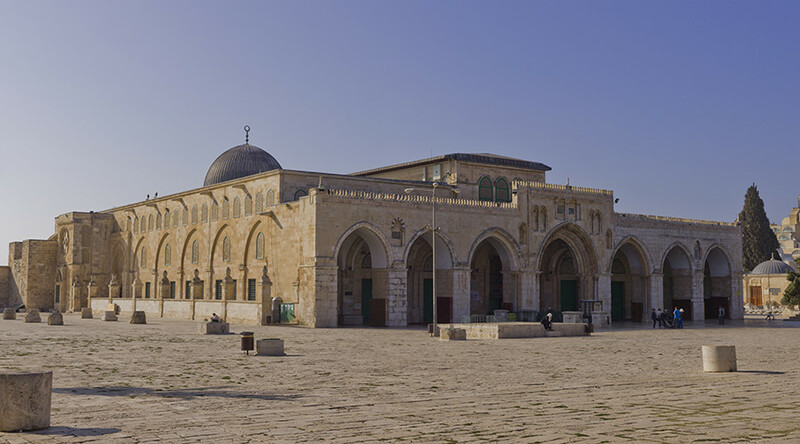 "The pledge to move the embassy is not just an assault against Palestinians but against Arabs and Muslims, who will not remain silent," Muhammad Hussein, the Grand Mufti of Jerusalem, said during a sermon at the Al-Aqsa mosque in Jerusalem's Old City, AFP reports. "The transfer of the embassy violates international charters and norms which recognize Jerusalem as an occupied city," he added. Earlier, Palestinian leaders called for weekly Friday prayers at mosques across the Middle East to protest Trump’s plans to move the US embassy to Jerusalem. They also stressed that such move could be regarded as recognition of Jerusalem as Israel's capital, thus sparking tensions across the Middle East and seriously hampering peace efforts in the Israeli-Palestinian conflict. 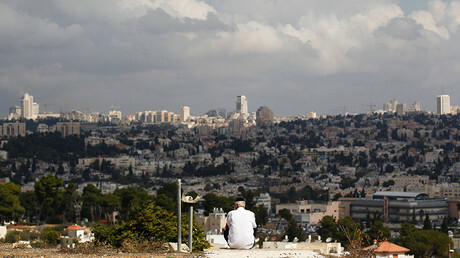 Palestinian leader Mahmoud Abbas appealed to Russian President Vladimir Putin to lend assistance in preventing the move. The plea came in a letter that a top Palestinian official, Saeb Erekat, passed on to Russian Foreign Minister Sergey Lavrov on Friday. "The letter asks President Putin to do what he can about the information we have that President-elect Donald Trump will move the embassy to Jerusalem, which for us is a red line and dangerous," Erekat said after the meeting with Lavrov, as cited by AFP. Abbas also sent another letter to Trump, calling on him not to move the embassy. The Palestinians also included the issue into the agenda of the meeting of foreign ministers from the Organization of Islamic Cooperation, which is due to take place in Malaysia on January 19. In the meantime, there have been several signs demonstrating that Trump could be serious about fulfilling this plan. Trump’s senior adviser Kellyanne Conway said in December that the embassy move was “a very big priority” for the president-elect. Israeli officials, including Jerusalem Mayor Nir Barkat, said they have been contacted about finding an appropriate location for the embassy in the city. Following the 1967 Six-Day War, East Jerusalem and the West Bank were occupied by the Israelis and this issue still remains one of the key stumbling blocks in the decades-long Israeli-Palestinian conflict. Israel has proclaimed the whole of Jerusalem as its capital, while Palestinians regard the eastern part of the city as the capital of their own future state. 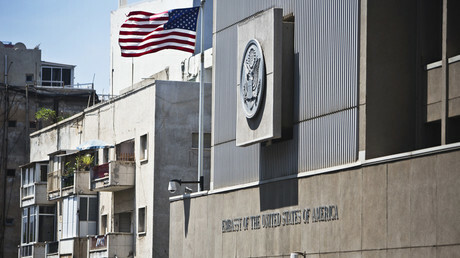 The United States and most UN member states, including Russia, which maintains its embassy in Tel Aviv, do not recognize Jerusalem as Israel's capital. Erekat said last week that if the embassy is moved, the Palestine Liberation Organization (PLO) will withdraw its recognition of Israel, thus undermining hopes for Arab-Israeli reconciliation.